I'm not expecting to receive all these things by any means but they are just bits that I am liking right now. Makeup wise I love the chocolate palette it looks right up my street, the Mac mineralize skinfinish looks so pretty too!! I guess I will have to wait and see if I am lucky enough to get any of these things, I'm sure to let you know. 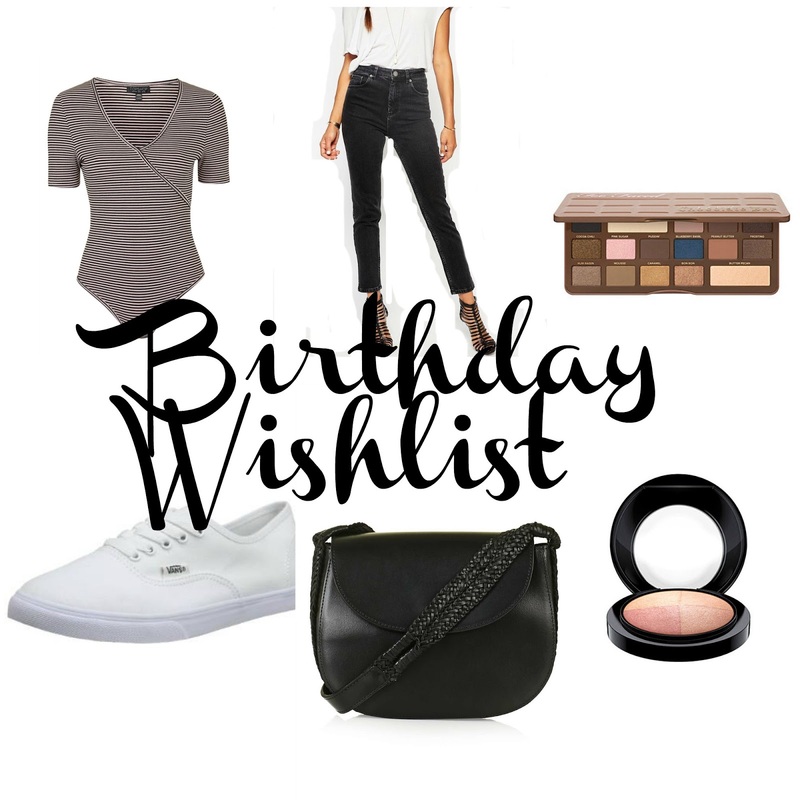 What do you think to my wishlist? What a gorgeous wishlist! I'm loving everything! The Topshop handbag is super gorgeous! Great wishlist hun! Love the Vans, I live in mine hehe!